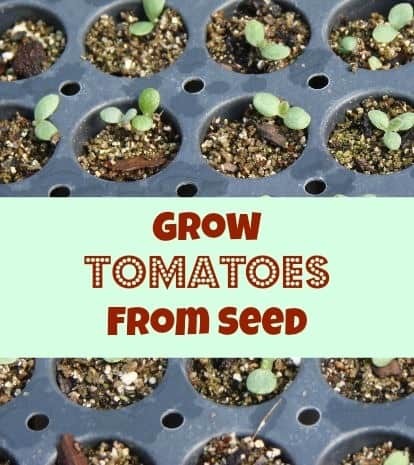 Have you ever wondered how to grow tomatoes from seeds? Tomatoes are the most popular vegetable to grow in any type of garden. You can grow tomatoes for their size from small cherry tomatoes to large Beefsteak tomatoes. People also grow them for their color and love the taste of the yellow pear or the multicolored Heirloom tomatoes. 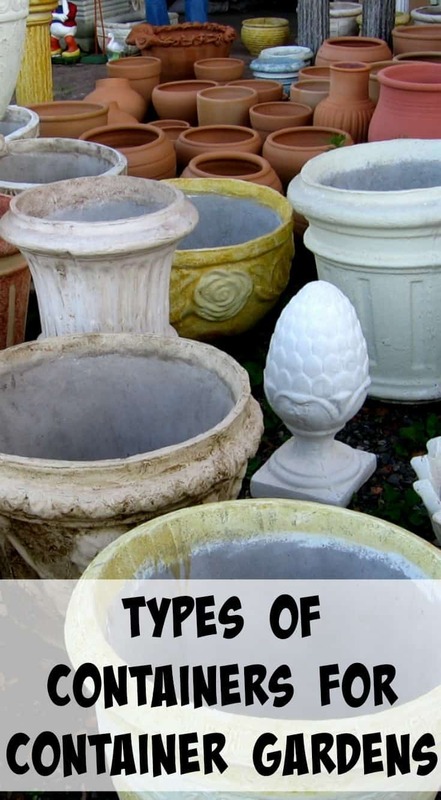 When choosing to grow from seed, you have a wide selection to choose from. There are hundreds of tomato seed companies out there from Burpee to organic Seeds of Change. 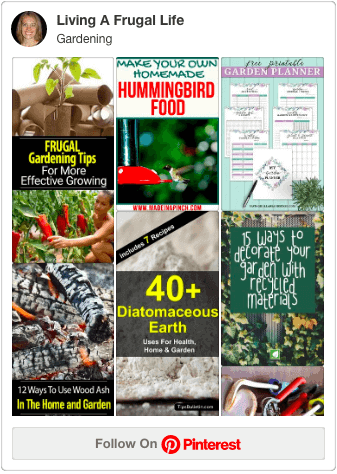 – Seed Packets. 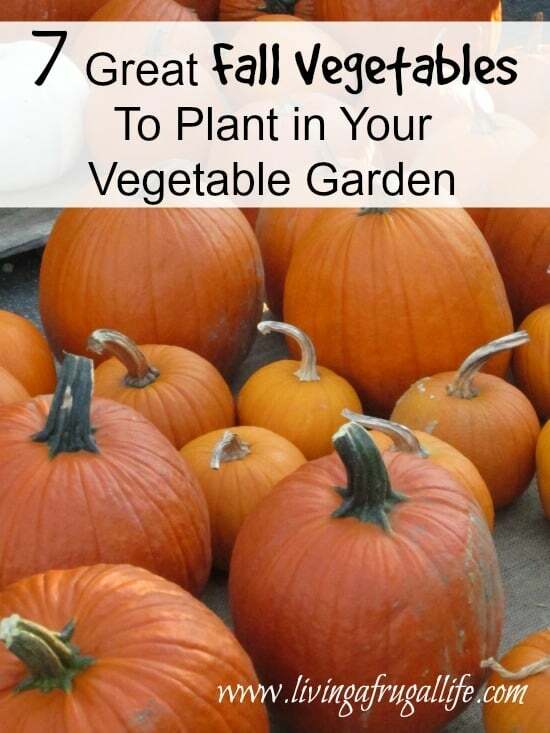 There are roughly 100 seeds for less than $5 for each packet. – Seed Starter Tray with Dome. Make sure the holes are at least an inch in diameter. Fill the Seed Starter Tray with the sterile Seed Starting Potting Soil Mix. (You can use a muffin tin if you don’t have a seed starting tray) This potting soil is fine and has smaller particles than regular potting soil. Fill the tray all the way to the top and then using the tip of a pencil, make a tiny hole in the top of each cell. Drop 1-2 seeds into each hole and using your fingers, gently cover the seeds with the soil. Set the seed tray into its trough water dish and add water to the bottom tray that allows water to be wicked up into the seed starting tray. If you don’t have this lower tray, gently water from above being careful not to put so much water on top that it washes out the seeds. Rest the seed tray onto the heat mat and turn it on per the instructions. 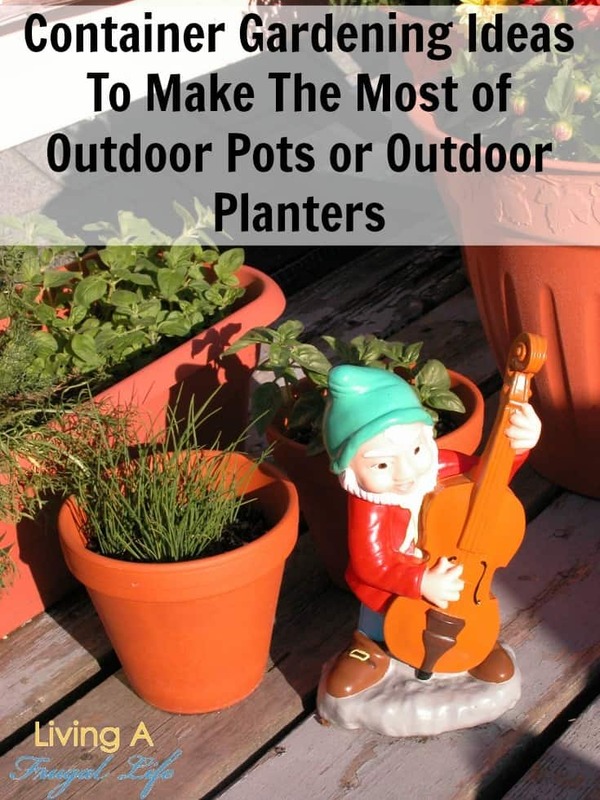 Keep the potting soil slightly damp to the touch, never allowing it to dry out totally. In 5-7 days the seeds will have germinated and pop up. Each seedling will have two little cotyledon leaves, which are not considered true leaves. After 30 days, each plant should have a set of true leaves and be ready to be transplanted into a larger container. If two plants emerge out of the cell, thin out the weaker of the two plants leaving just the strong one to continue to grow. Transplant the seedling into a 4” pot with regular potting soil. Insert each seedling into the premade hole to the base of its cotyledon leaves. Tomato seedlings grow new roots along their buried stems resulting in sturdy, healthy plants. Gently water in the seedlings. When night temperatures are regularly in the 55 degree range, it’s time to plant the established seedlings outdoors. 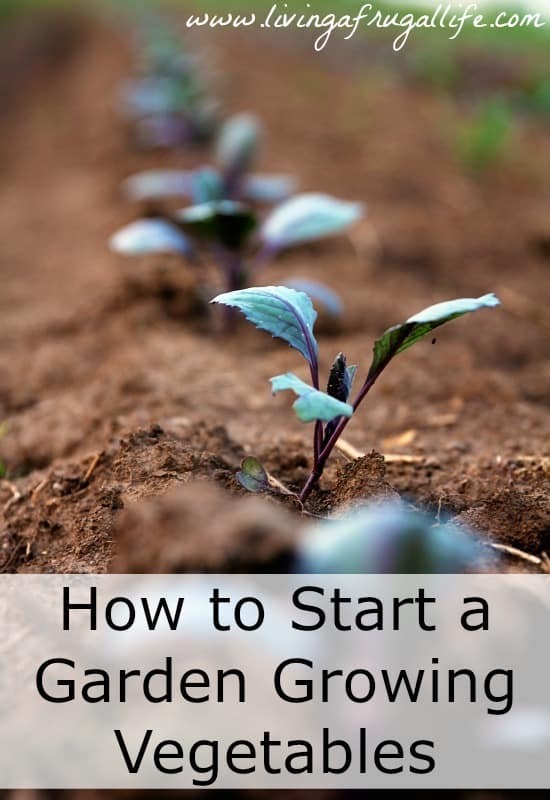 Remember to harden off the seedlings by first moving move them outside into the sun for a few hours then gradually increase until they are in full sun all day, over the course of a week. 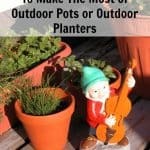 The plants should be 4-6” tall at this point and ready to go into the garden or into a larger container. If you are planting your tomatoes in a container, it needs to be a minimum of 3-5 gallons. 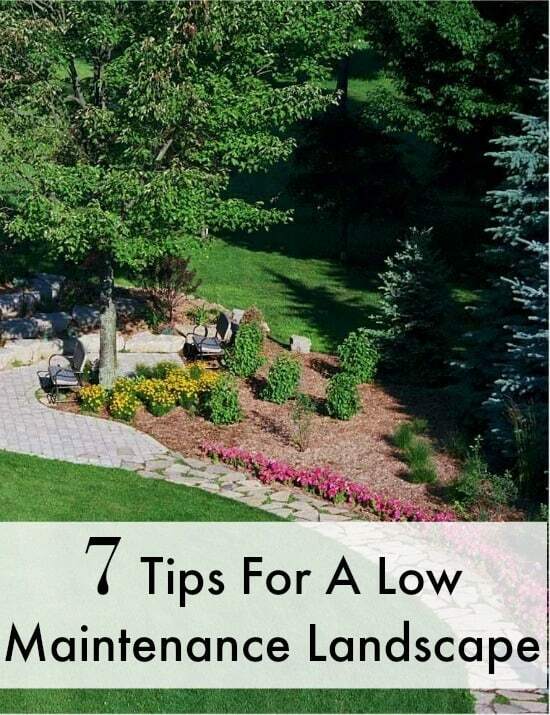 If planting in the ground or in a raised bed, plant them at least 12” apart in all directions. 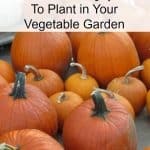 Gently tease the roots out of the container, place gently in the hole and then pack the soil firmly around the roots. Water deeply after planting and if you are using a container, keep watering until the water runs out of the drainage holes on the bottom. Depending on the type of tomato plant you have, you will be eating tomatoes in about 3-4 weeks from this point! 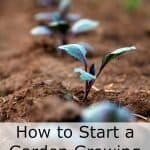 That is how to grow tomatoes starting from seed!